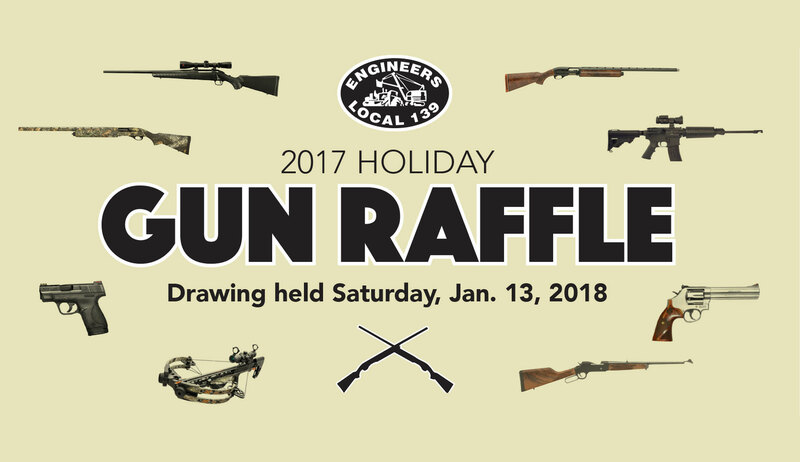 In support of the Union’s State Conduit Political Action Committee, the Operating Engineers Local 139 is holding its annual raffle featuring firearms and a crossbow as prizes. 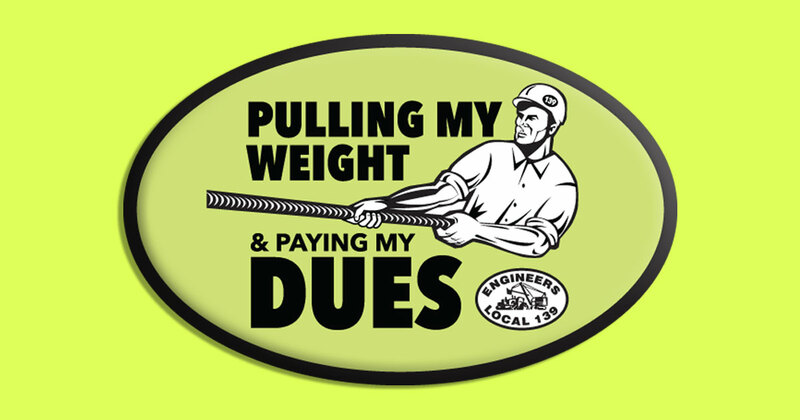 Tickets go on sale on Saturday, October 14th at the Altoona General Membership Meeting! 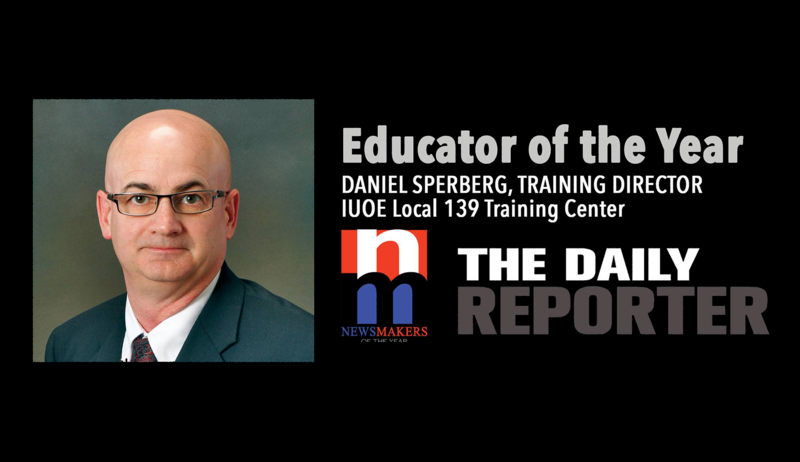 The Daily Reporter will honor this year’s Newsmakers of the Year and at a dinner awards event on Wednesday, Oct. 11, at the Italian Community Center in Milwaukee including Educator of the Year Dan Sperberg, Training Director of Wisconsin Operating Engineers Training Center. 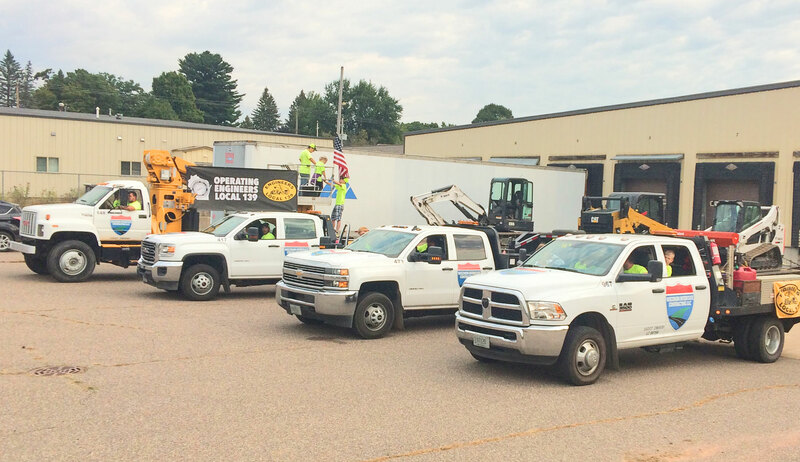 Check out our Labor Day events throughout the state! 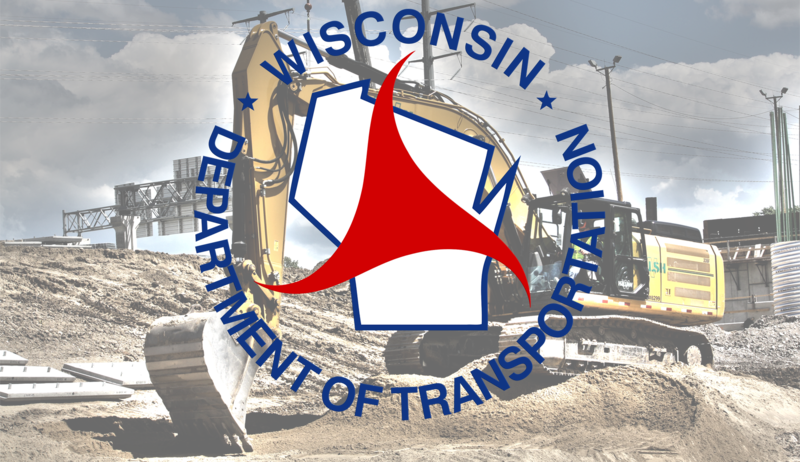 ReBuild USA is facing these 21st century challenges head on by advocating for modernizing and repairing roads, bridges, airports, and water systems. Join them before it’s too late.